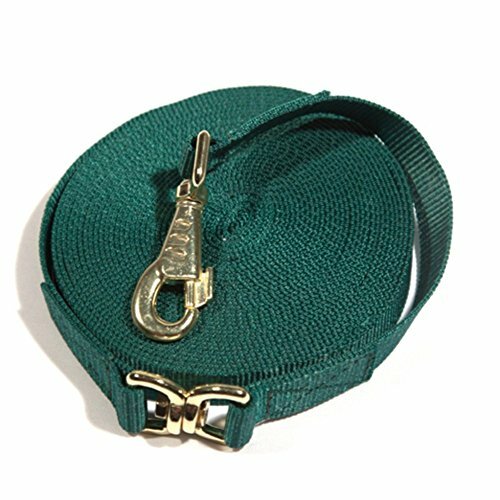 Kensington Flat Nylon Lunge Line - Horse & Dog Training Rope Equipment with Brass Swivel Bolt Snap - 1 inch x 30 ft. 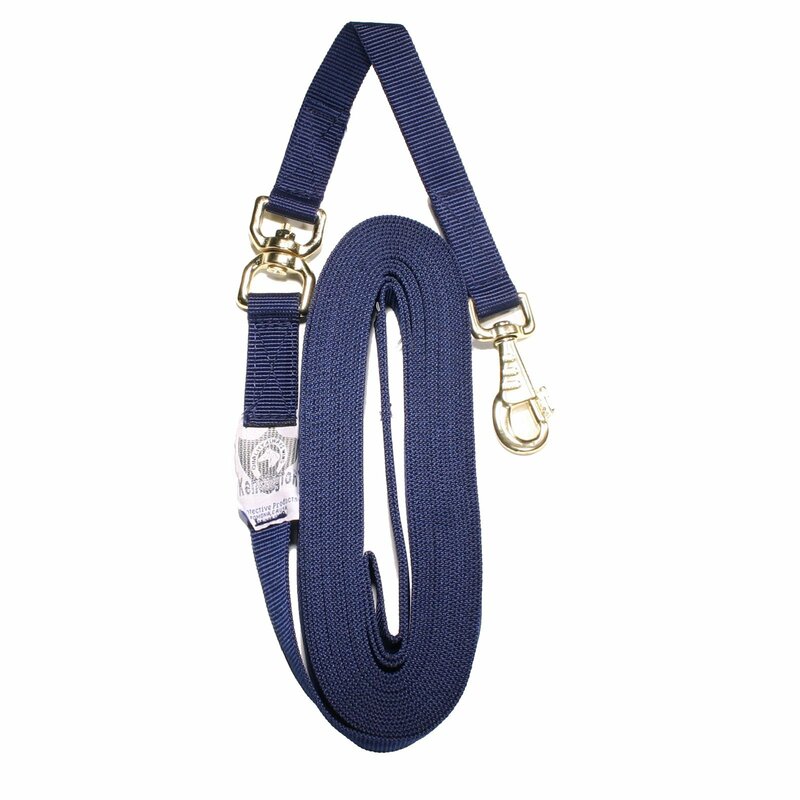 Style: Kensington Flat Nylon Lunge Line - Horse & Dog Training Rope Equipment with Brass Swivel Bolt Snap - 1 inch x 30 ft.
30' X 1" wide, this flat nylon lunge line allows for maximum mobility and control. 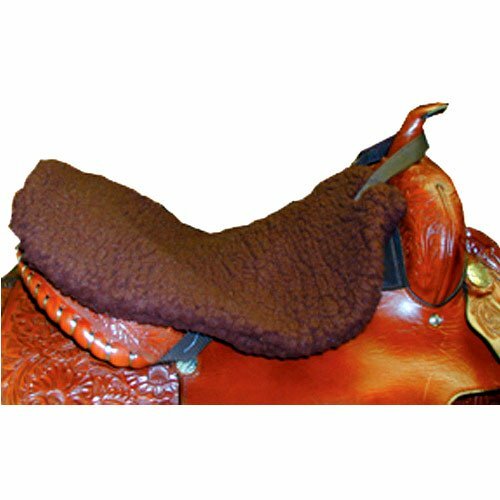 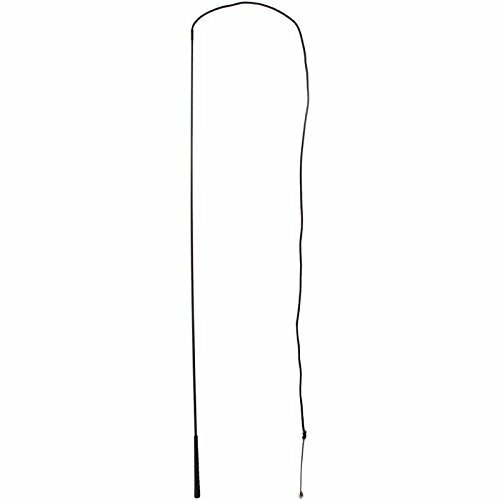 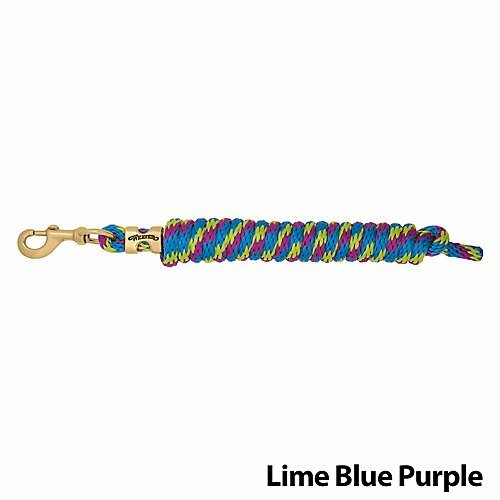 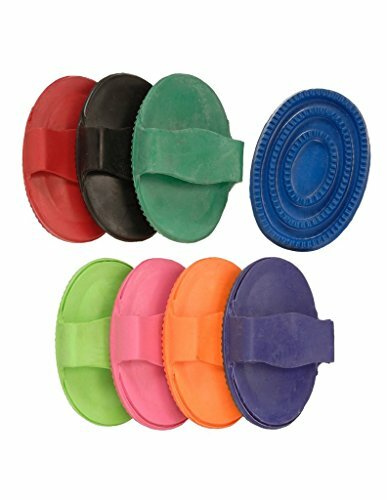 Features a heavy duty swivel brass plated bolt snap connector, an extra swivel 6 inches down the rope to prevent the line from tangling and a loop handle.